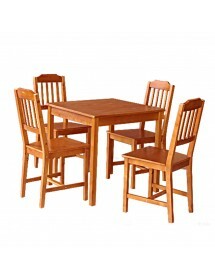 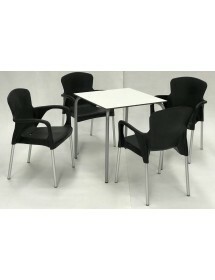 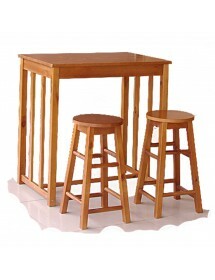 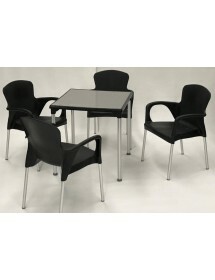 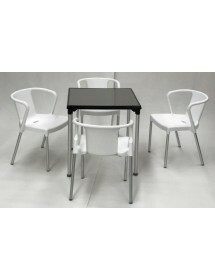 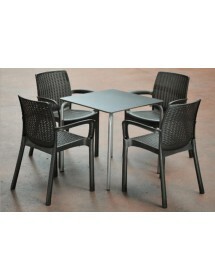 Pack of two high stools and a high table with a great acceptance in the sector. 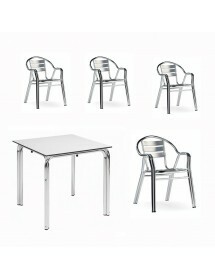 Price of the set for a minimum of 6 packs. 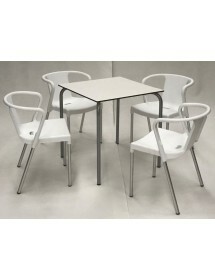 150,00 € Ask for an estimate, without obligation Sale!